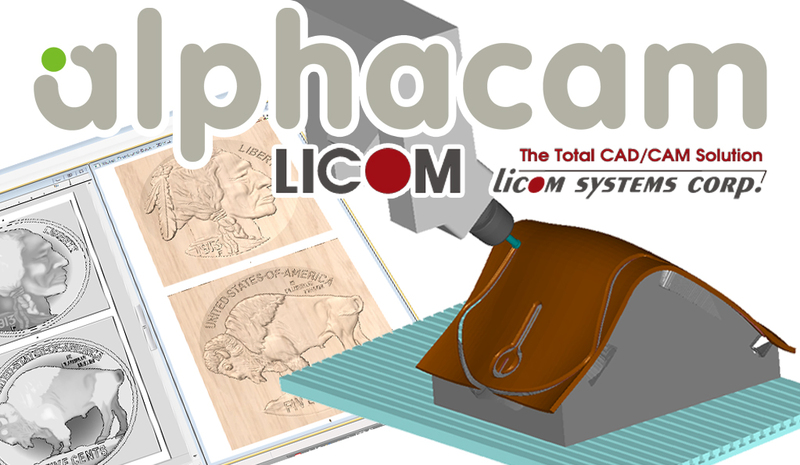 ■世界的標準NCルータ用CAM『アルファキャム』	/ Alphacam as the best and worldwide standard CAD/CAM software for CNC router machine. Japanese Machine tool builders of CNC router. it is a worldwide standard software for 3D machining.